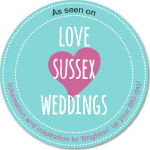 Love Sussex Weddings - Find wedding: inspiration, venues, dresses, photographers and fairs to 'Brighton' up your Sussex wedding. 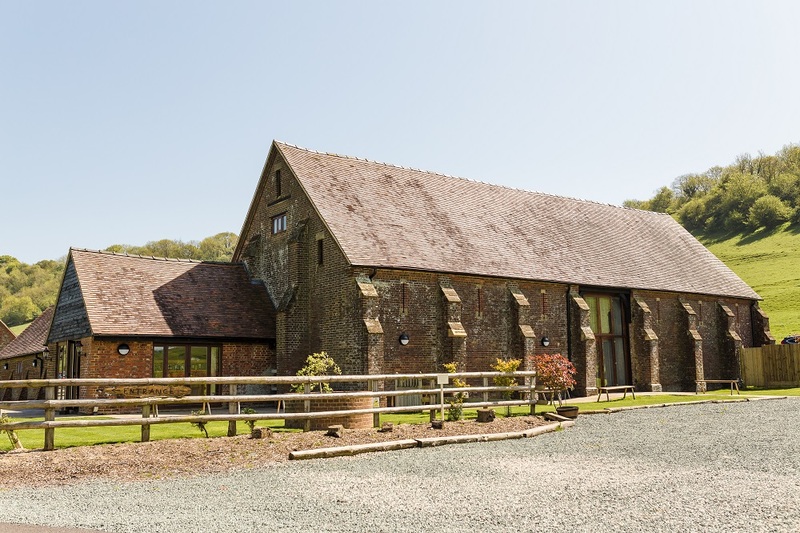 Looking for a beautiful wedding barn for your Sussex wedding? Then you’re in luck! 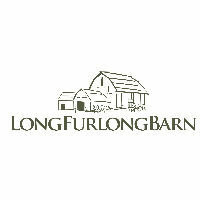 Yours exclusively when you hire Long Furlong Barn, which has had the privilege of hosting over 200 weddings since 2013. 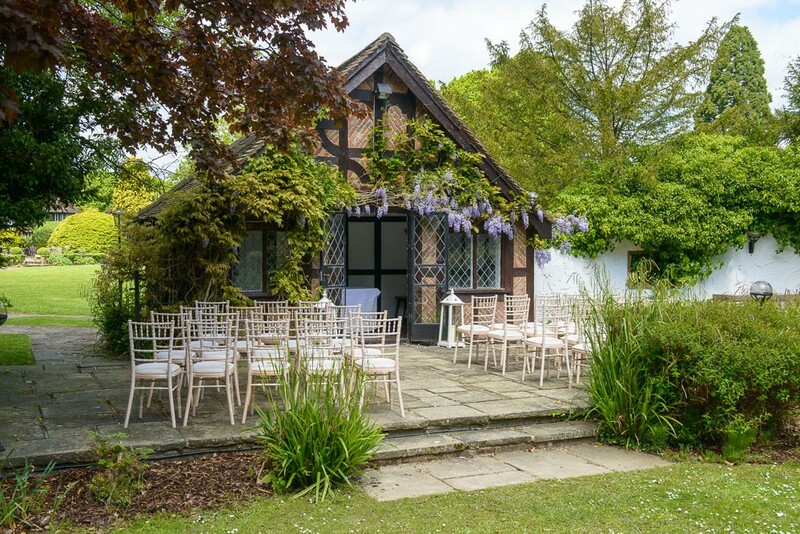 Situated in the Sussex countryside steeped in history, our licensed wedding venue really speaks for itself and always delights and inspires our couples when they see our facilities for the first time. Planning a music-filled Sussex wedding? Lucky you! With the British and Irish Modern Music Institute (aka BIMM) on your doorstop, you’ll have the choice of the brightest new things when it comes to live wedding music. Plus all the artists we feature on our website have been vetted by us, so you know you’re getting the best. To ensure the quality that comes with experience, we’ve selected ten of Alive Network’s finest Sussex wedding bands who we know will give you a night to remember for all the right reasons. Our top ten features ladies first (of course) with our female-fronted bands, then three-, four-, and five-piece bands. 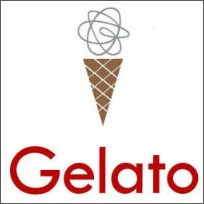 So peruse, view them in action and enjoy shortlisting your faves! They do exactly what they say in their name…! Party Starters are a fresh, female-fronted four-piece who know how to bring the party to your wedding, keeping the dancefloor pumping all night. 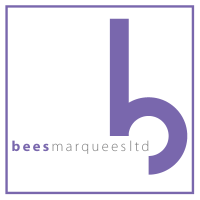 Their sets are exciting and energetic, performing contemporary pop and rock, Motown, soul or special acoustic and solo singer sets – everything from The Beatles and Stevie Wonder to Bruno Mars and Rudimental, and more! Inject the exotic into your wedding vibes with JukeBossa’s fusion of modern hits in a Latin style, creating the most infectiously happy dancefloor you’ve ever seen! Graduates of BIMM, this fab four-piece have experience working with Chase & Status, Jamie Cullum, and Chaka Khan, as well as performing at weddings across the UK. Think palm trees, Copacabana beach, caipirinha cocktails, and the sunny shores of Brazil – the irresistible beat will just compel your guests onto the dancefloor! This charismatic trio of BIMM virtuosos have played on festival stages including at Glastonbury and the Isle of Wight. Covering current chart toppers, like Pharrell, Daft Punk, and James Bay, to musical masterpieces from Bowie, The Beatles, and MJ, Press Play’s repertoire is jam-packed with awesome tracks to kick-start your party. Ghyll Manor is fully licensed to hold civil ceremonies, so we can host all of your special day. It is also available just as a wedding reception venue – we have a number of lovely rooms available to suit your style and guest list length. A magnificent hall with a high vaulted, ancient oak ceiling, twinkling fairy lights and gilded chandeliers, with a real sense of drama and occasion. On a balmy summer evening, after your reception, your guests can also relax in the courtyard just outside. For an intimate gathering, the Terrace Room is the perfect choice. Its rich gold colours and original fireplace give the room an understated yet expensive feel, and elegant patio doors open onto beautiful gardens and rolling lawns. A modern, light and airy space with a dramatic black and white colour scheme, striking black piano and stunning art. This room is available as a reception venue. We don’t just cater for large weddings at Ghyll Manor. 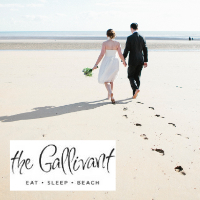 Many people want their marriage or civil partnership to be a more private affair, to accommodate this we also specialise in smaller, more intimate weddings. 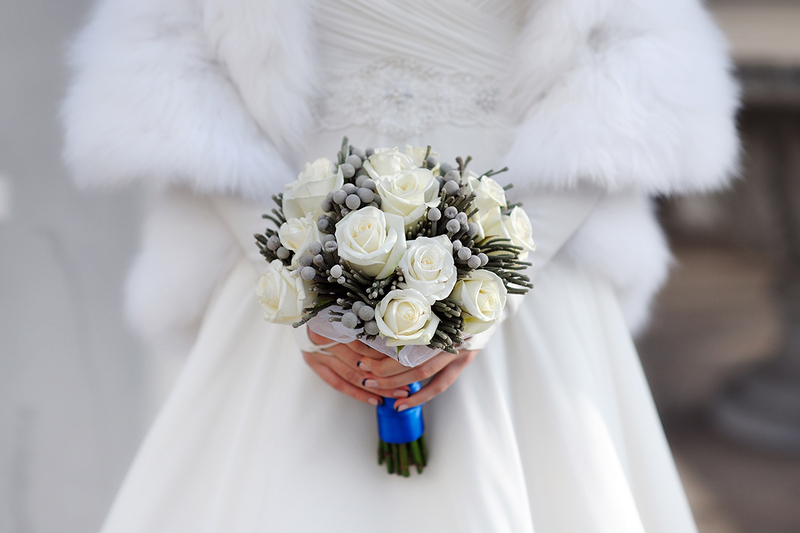 So, if you’d prefer to tie the knot in peace and quiet, we can take care of all the details – from witnesses to flower arrangements – to make your day a truly wonderful experience. 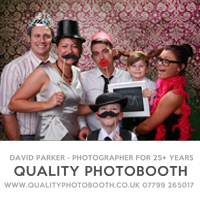 We also offer the facility for larger wedding parties to arrange their own marquee within the grounds. 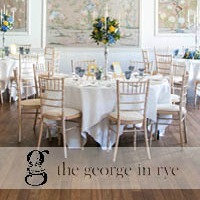 This option is perfect for parties of 120 or more guests, and for those who have always wanted a marquee wedding. This offer is subject to availability, valid for new bookings only and not available in conjunction with any other offer. Standard terms and conditions apply. **Group bookings Terms and Conditions apply. Room allocations and complimentary bridal suite will be date dependent and minimum room numbers may apply. Room rates are based on two people sharing a standard room and include breakfast. 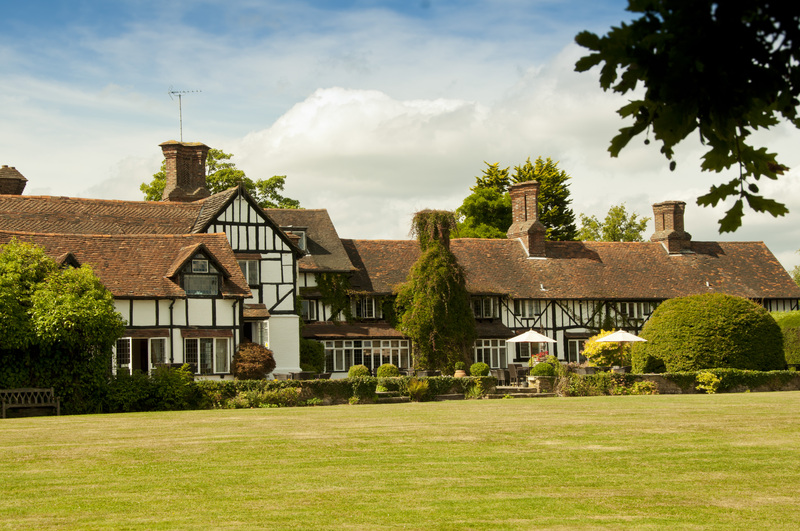 Ghyll Manor Hotel~The Perfect Venue To Say “I DO”!! Agreed, nobody wants to be sat with their head next to the big bass drum – but a wedding band who knows what they’re doing won’t allow this to happen. Experienced players will know how to pitch themselves in relation to the acoustics of the room they’re in, and will know there’s a high probability of elderly relatives. Amps and PAs can have their volumes turned down to be in accordance with your venue’s sound restrictions and your guests’ aural sensitivity, less aggressive songs can be chosen, and drummers with knowledge and control can use bunch sticks, brushes, electronic kits, cajons or just play quieter. DJing is a rich, if relatively recent, art form, with a wide variety of skills and styles involved. And presiding over a roomful of friends and family drunk on love and Prosecco is an art form in its own right. Pro wedding DJs will be aware of the challenges that entertainers face – but will also know how to work the room like a treat. This is what you’re paying for – a fun, memorable evening of music and dancing. And an expensive (and therefore likely experienced) wedding DJ will be well versed in witty banter and know how to handle any request thrown at them, so you’ll be in safe, fun to watch hands. 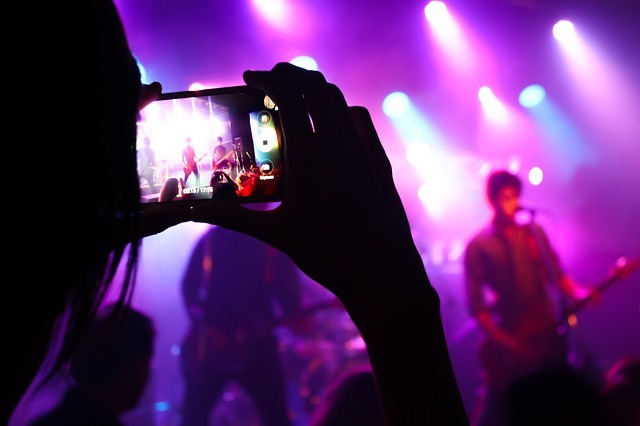 On the other end of the scale, you can often hire yourself a professional solo musician, like a guitarist, pianist or harpist, for significantly less than a top-end wedding DJ – so don’t feel like your choice has to be limited. Make your own wedding rings – Brighton photoshoot! First things first, how did you two lovebirds meet? We met online on OK Cupid and realised we had many mutual friends and had been to a lot of the same events but, strangely, never met before. We had an incredible first date at Patterns, a Brighton nightclub, playing table tennis and drinking cocktails. We knew from an early stage that we wanted to build a future together (unfortunately there isn’t a romantic engagement story) we just knew we both felt the same and wanted to get married so began planning. We are currently both starting businesses so have put our wedding back another year. I am building on my events skills and developing a wedding planning business as well as other events and Stella is building her artist brand with her identical twin sister, Two Faced Twins. So, how was the workshop? We both loved the workshop. We had so much fun from start to finish and Elizabeth & Gemma were so great. Stella and I felt that not only was it a jewellery making workshop but a special experience to share together, we felt incredible afterwards. Why did wanted to make your own rings, versus buying them? We saw that you could make your own rings at the FairyTale Wedding Fair. By then we had already looked at lots of different rings and nothing really felt like ‘us’ so we thought this was a beautiful idea. We could make our own designs just like we wanted them and doing it together added a little extra romance. What were your designs then? And what was your inspiration?! We made black rings with a rose gold line in the middle. I love the colour black and wanted it to be different than the usual gold wedding bands we often see. We inscribed ‘You’re so cool’ on the inside as we are both really inspired by the movie True Romance and it has been a running theme in our relationship. As you plan what may possibly be the most unforgettable day of your life, it’s easy to focus primarily on the core elements. These include your wedding gown, venue, guest list, cake, flowers and transport options. It may not be until someone asks you, or one of your relatives or friends, what might be an appropriate wedding present that you realise there’s yet another task to complete. Your job is to create a wedding gift list that’s right for you as well as your other half. If you’re struggling and don’t know where to begin, here are a few tips that might help. Aim to put your gift list together as soon as possible after you send out invitations to guests (or ideally at the same time). That is because guests will begin to ask about presents straight away. Generally, people like to know what items you will value most, so creating a list with a single supplier, such as a department store you love, is often a good idea. If you hastily put together a wedding gift list as an afterthought, and decide not to use a single supplier, you may well find yourself confronted with identical gifts, which is a waste of everybody’s time and money. Food and Drink For Your Wedding – What Should Be On Your Menu? At any wedding, catering is right at the top of the list of priorities. Your guests need to be fed and watered, but you don’t want to break the bank at the same time. Here, we take a look at what should be on your wedding menu. Finger food – All parties, never mind a wedding reception, benefit from finger food that guests can help themselves to. 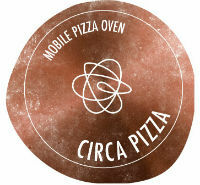 Pizza slices, sandwiches and oriental bites are all party favourites that can be tailored to everyone’s specific tastes and dietary requirements. Something sweet – Obviously the cake is the main attraction of any wedding reception, but you can never have too much of the sweet stuff when there is cause for celebration. Chocolate delights, such as a chocolate fountain where you can dip marshmallows and strawberries, as well as sweets are sure to go down well with adults and children alike. Vegetarian options – With lots of guests at your reception, there is a good chance that there will be the need for a vegetarian option. Make sure to provide meat-free alternatives and check out any special dietary needs your guests may have. Main course – As it is your wedding, what is on the menu is completely up to you, but try to ensure that there are plenty of options for those fussier eaters. Contrary to popular belief, you don’t have to boast the fanciest menu at your wedding – in fact, fish and chips and street food vans are growing in popularity when it comes to wedding catering options. If you are looking at how you can keep costs down to a minimum, because we all know that weddings are expensive, consider steering clear of that over-the-top menu. Champagne/Prosecco – Your guests will be wanting to toast the happy couple and, to do this, they require a glass of bubbly. In an ideal world, champagne and prosecco would come out of a tap instead of water, unfortunately that isn’t the case and the price of a bottle certainly isn’t cheap. For many, it just isn’t financially feasible to have numerous bottles on the go throughout the evening, so only look to provide enough for a glass or two per person for the toasts.